Book your dream holiday in Obergurgl today – it couldn’t be easier! 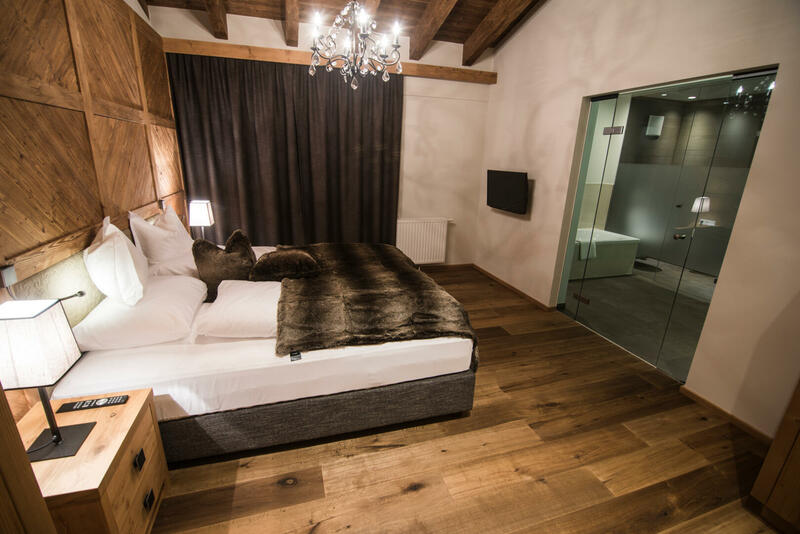 The winter paradise of Obergurgl-Hochgurgl and the luxurious Gletscherblick Apartments are the perfect place to spend an unforgettable break with family and friends in unique surroundings. Send us your non-binding enquiry! Please do not hesitate to contact us via our interactive live reception service if you have any questions about your holiday and what is included in your stay at the Gletscherblick.